When you want to add square footage to your home with an attached or detached garage, or room addition — Signature Builders of Hays, KS, is the General Contractor you need to transform your vision into a functional new space that will add value to your lifestyle and home. 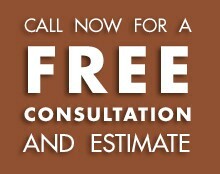 We’ll start with a free on-sight consultation to gather the details of your home addition project from the homeowner’s perspective. Once we know how your space will function, your design aesthetic and specific desires that will make your space unique — we’ll offer expert suggestions to enhance your vision and present new possibilities. A free estimate and sketch of your project will follow, and once you contract Signature Builders, we offer official blueprints and 3D modeling so you can envision the end result with confidence. 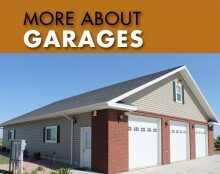 Whether you want a two, three or six car garage addition — Signature Builders meets specifications and exceeds expectations. We’ll match the siding and roofline so your new garage will look like it came with the house and before long, you’ll have a new space to protect your cars, support your hobbies and provide extra storage, freeing up valuable space inside your home. If you have a garage, attic or basement you want to make into a functional living space, Signature Builders will help provide the innovations you need for a seamless conversion. We’ll provide the electrical, plumbing, insulation, heating, cooling, new construction and everything your space needs to become a comfortable living environment. So whether you want a garage apartment, mother-in-law suite, guest quarters, rental unit, home office, entertainment or hobby room — a garage, attic, or basement conversion is a great choice that will enhance your quality of living. 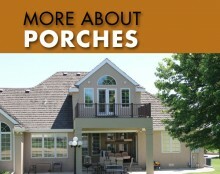 When moving into a bigger house is not a viable option, a more economical choice is a Signature Builders room addition. 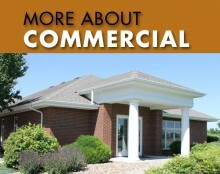 We can extend your house UP or OUT to create that perfect space and offer you much needed square footage. 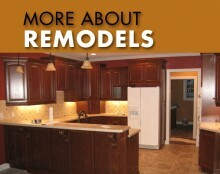 No matter the reason, Signature Builders offers the design solutions you’ll love for your custom room addition. 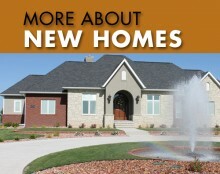 Call Signature Builders Today to schedule your Free Consultation.